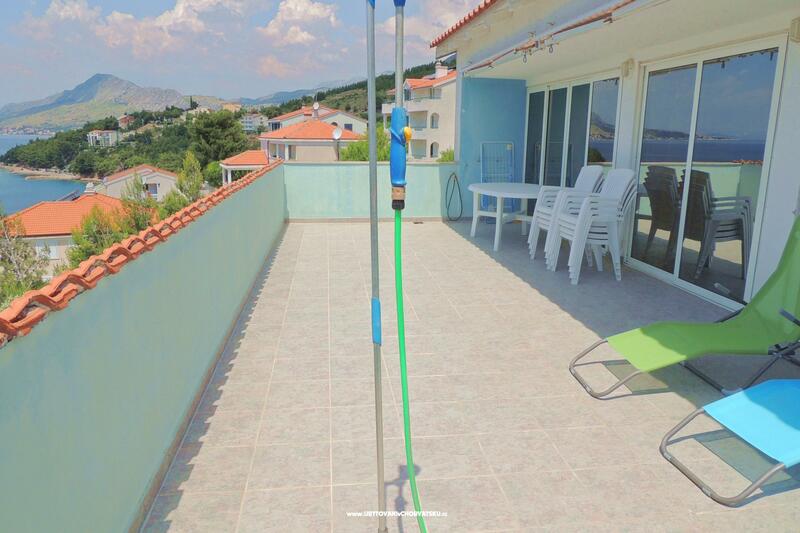 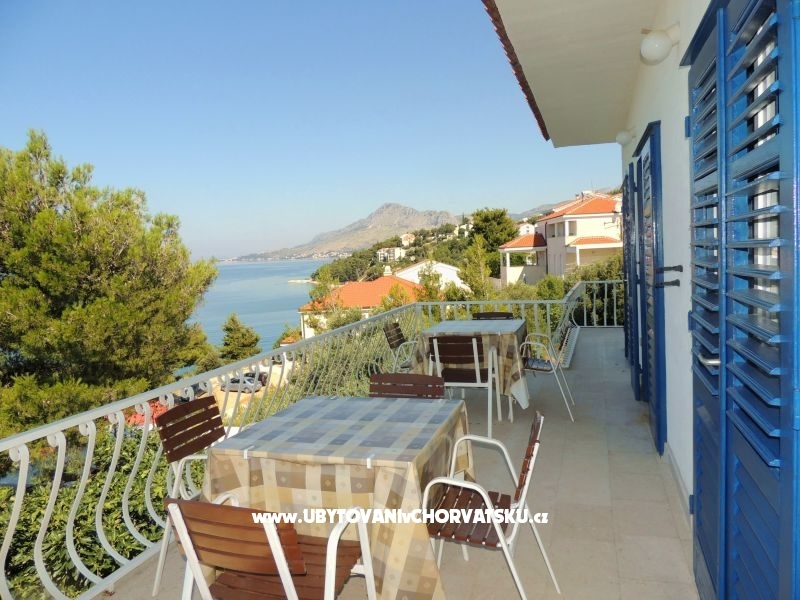 Very nice and spacious apartment in 2.floor.2x 2-bedded room-double bed (each room has its own bathroom), fully equipped kitchen, living room, large spacious terrace with spectacular sea views. 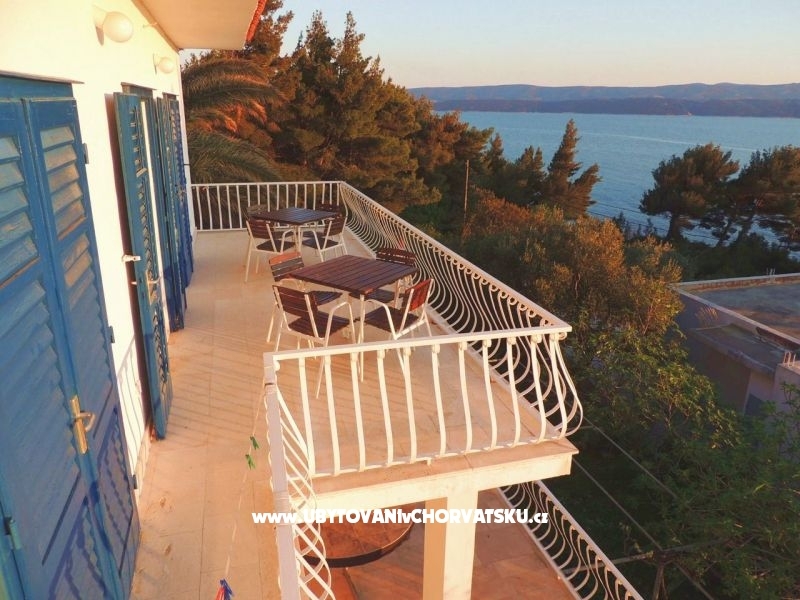 Favorite apartment on the 1st floor: 3x2-bedded room, 2x separate bathroom, 1x 2-bedded room with private bathroom and terrace with sea view, fully equipped kitchen, large terrace overlooking the sea. 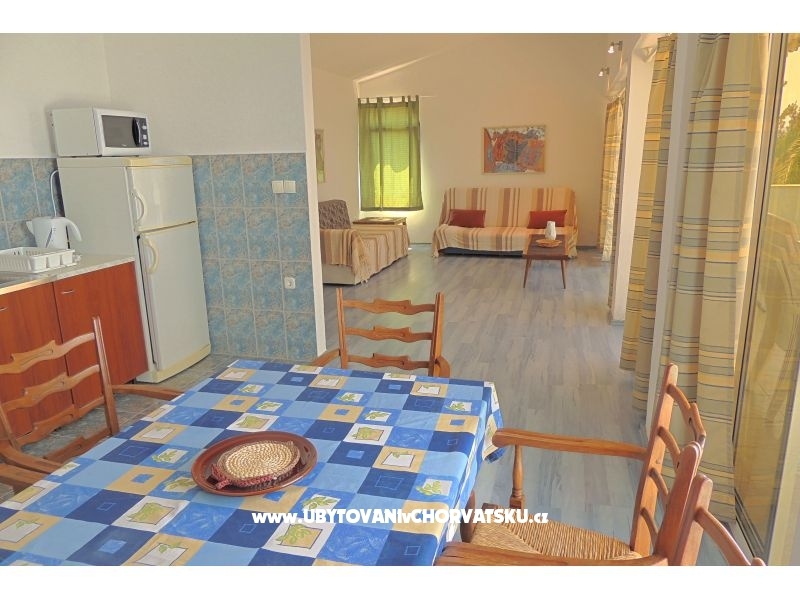 Cozy and nice apartment right by the sea, 1 bedroom with double bed and private bathroom, 1 separate bathroom, fully equipped kitchen, living room with double bed, terrace with sea views. 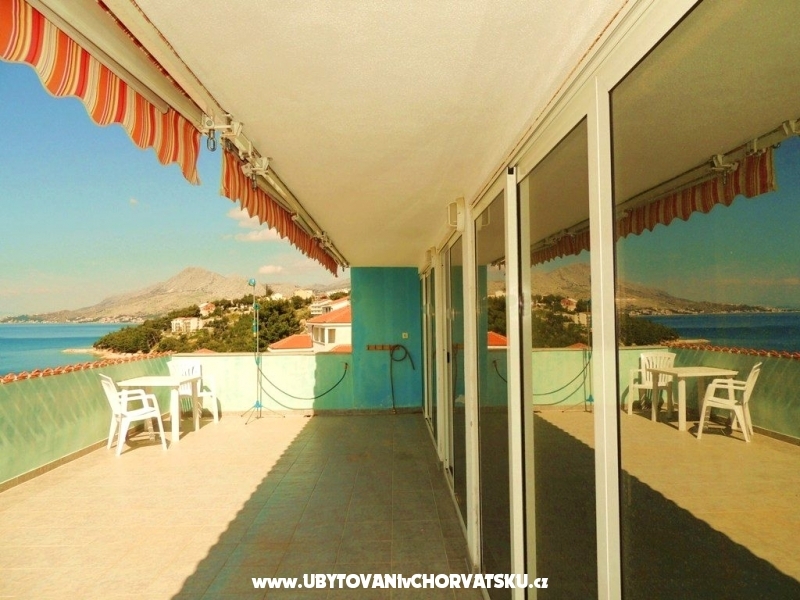 Pleasant apartment with a large terrace by the sea, 1x bedroom (double bed + 1x single bed), 1x bedroom (double bed + 1x couch), 1x bathroom + WC, 1 separate WC, a spacious terrace. 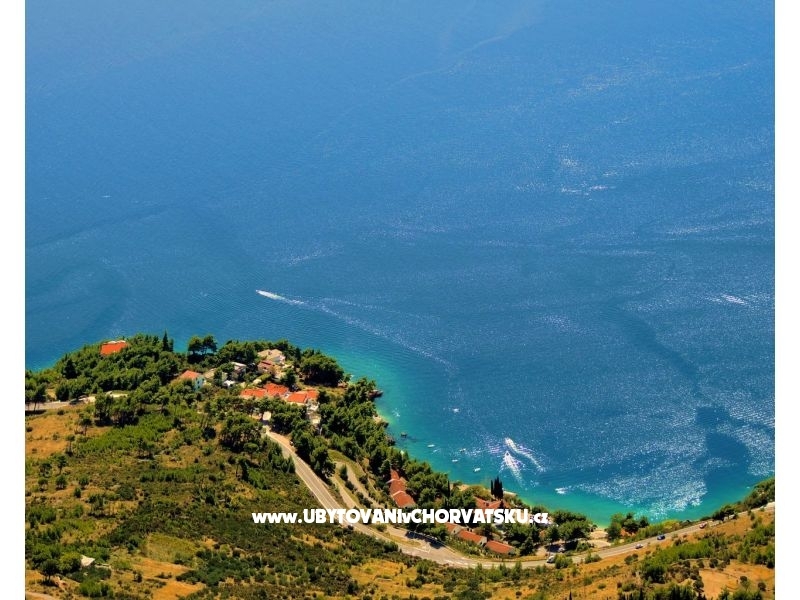 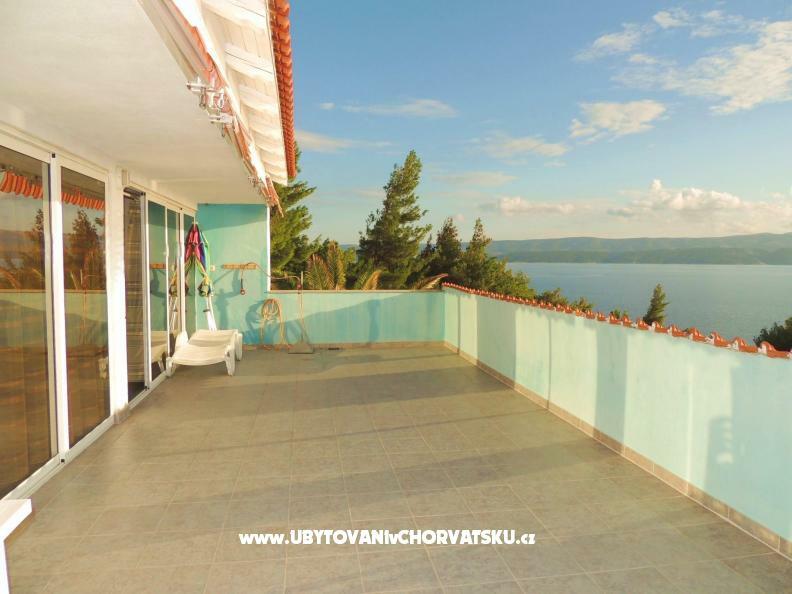 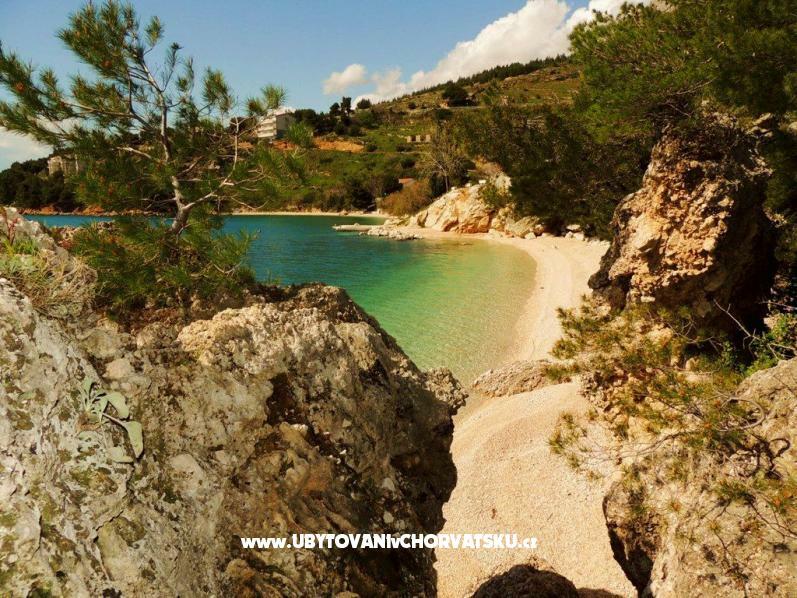 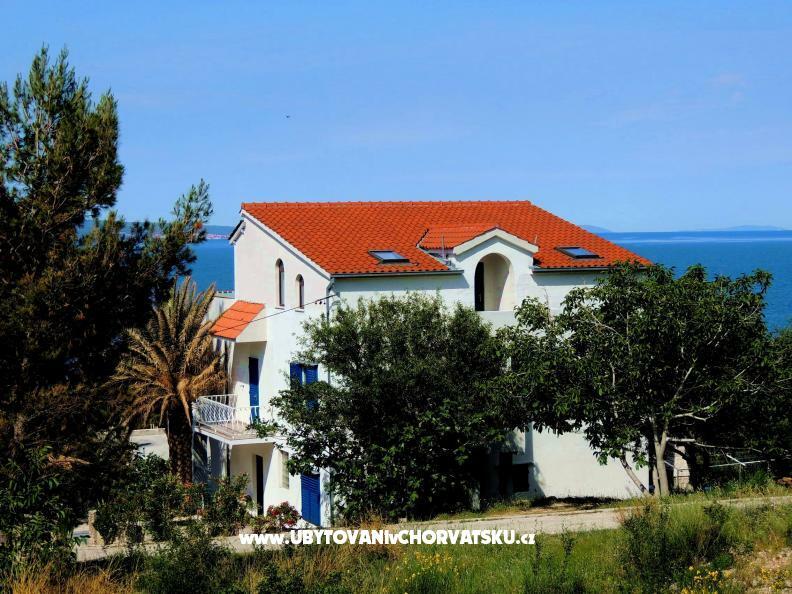 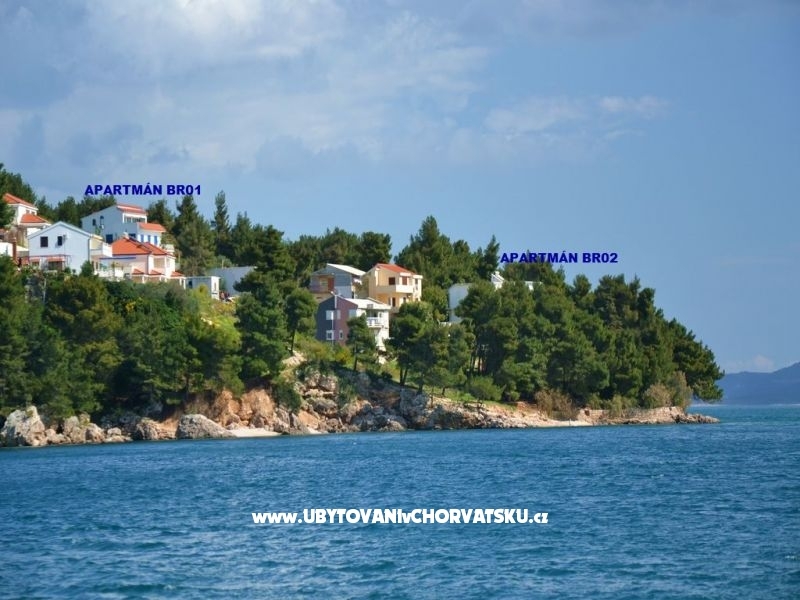 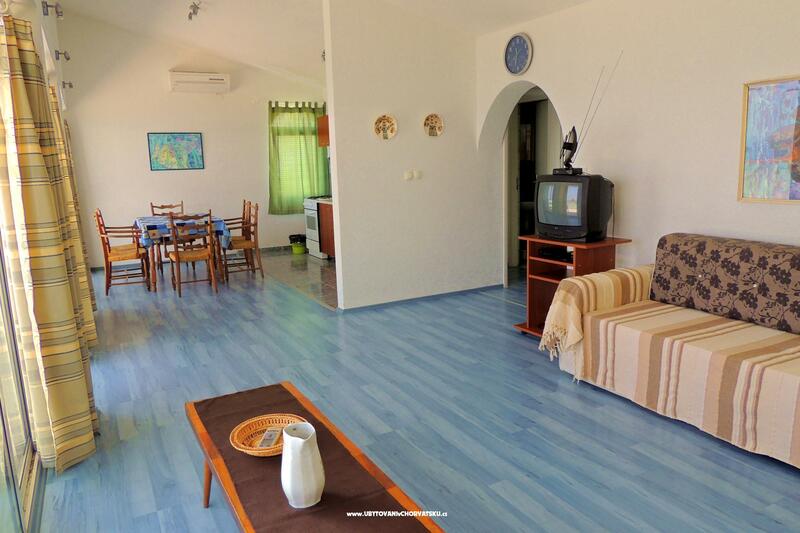 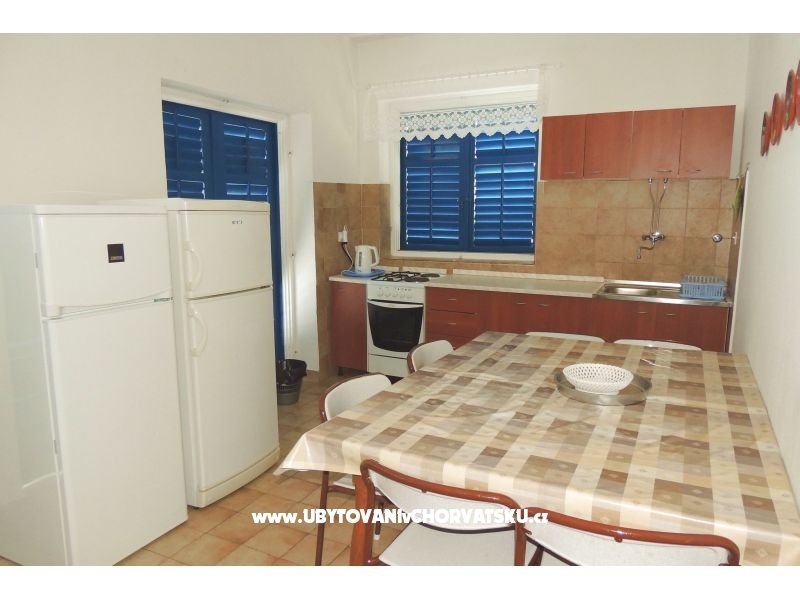 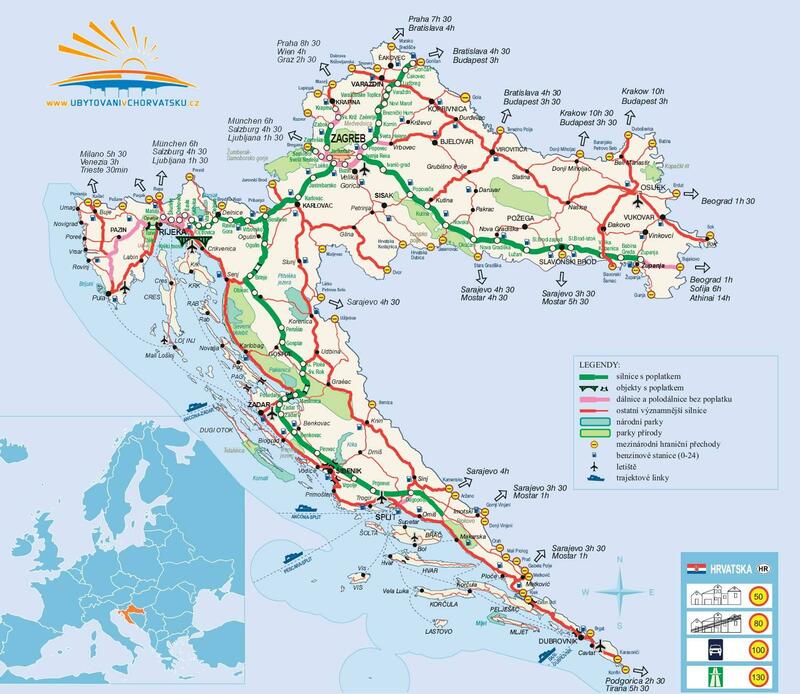 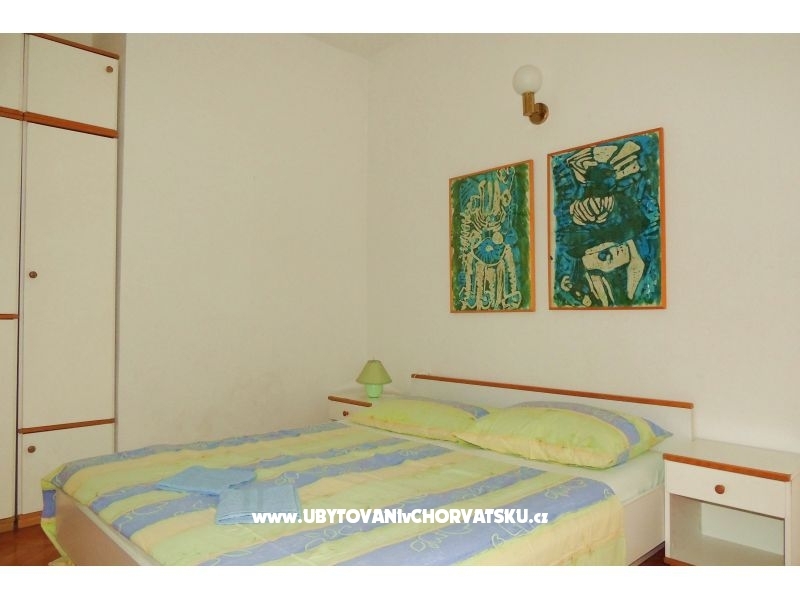 Accommodation reviews and comments for "Apartments Balića Rat"